Today I am turning 29. Here in Canada it is almost Thanksgiving, so I thought I would take a moment to give thanks for the incredible year that was my 28th. I am incredibly blessed to have shared a fourth year with my wife and the love of my life, Marie. 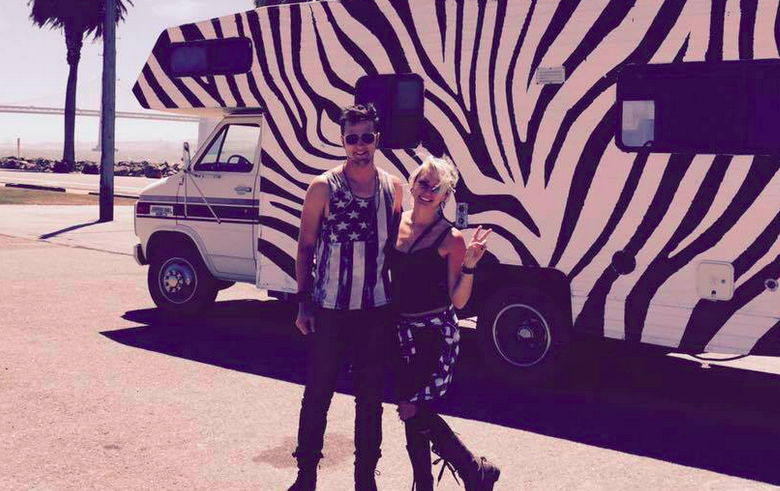 This summer we bought our first RV, painted it like a giant zebra and had an incredible road trip from California to Burning Man to Idaho and back. Marie is my favorite travel partner in the whole world and before the year is over, we still have Dubai, Thailand, Tokyo, New York and San Francisco to hit up 🙂 We are now in the planning stages of our wedding celebration and we are having the dress made in Thailand. 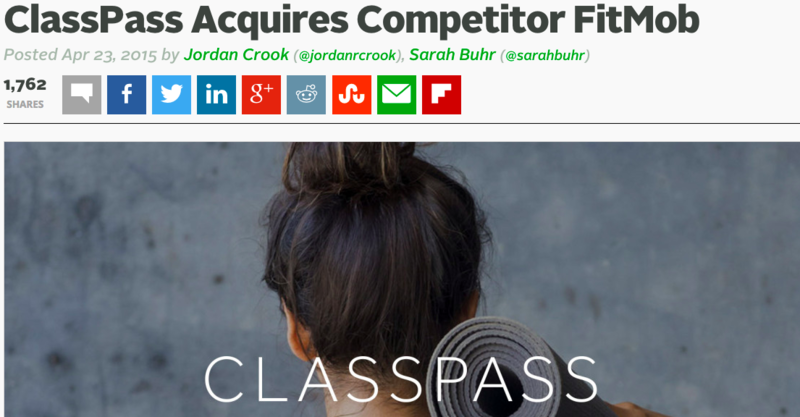 Earlier this year, the company I co-founded, Gymsurfing, was acquired by fitmob. A few months later, fitmob was acquired by ClassPass, thus bringing to an amazing conclusion a journey I began in 2012, with all the insane ups and downs in between. There were times we were certain of failure, and those surprising moments where we turned it all around. I owe our amazing team, especially Dustin, a huge debt of gratitude for this. Newmindspace also continues to see its biggest numbers yet, 10 years after we started this crazy mission of turning the city into a giant playground. This year we had our biggest pillow fight ever (and donated the most amount of pillows to homeless shelters ever!) our biggest bubble battle, and our biggest lightsaber battle, ever! I also consider myself incredibly blessed to be surrounded by the most amazing bunch of friends and family I could ask for in New York, Toronto, and San Francisco. Every night out is an adventure, every party is next level, and every moment is so surprisingly good. The standard by which I measure my life: If the afterlife were real, and I got to look back at each day I’ve lived, would I consider it an excellent life? The answer, for my 28th year, is “absolutely” – and the reason is the people who make up this crazy tri-coastal life of mine. Thank you, and for you, my friends, I am eternally grateful. I will not take this moment to offer any trite advice, although if you are interested in stories of life hacking, travel and entrepreneurship, watch this space: I hope to blog more often. And if you really do want some trite advice, do yourself a huge favor and read The Four Hour Workweek by Tim Ferriss. No book has taught me more about how to think and how to live in order to maximize my personal happiness. I’ve gotten here partly by working hard, partly by working smart, and in a huge way, a lot of dumb luck. 29, here I come.